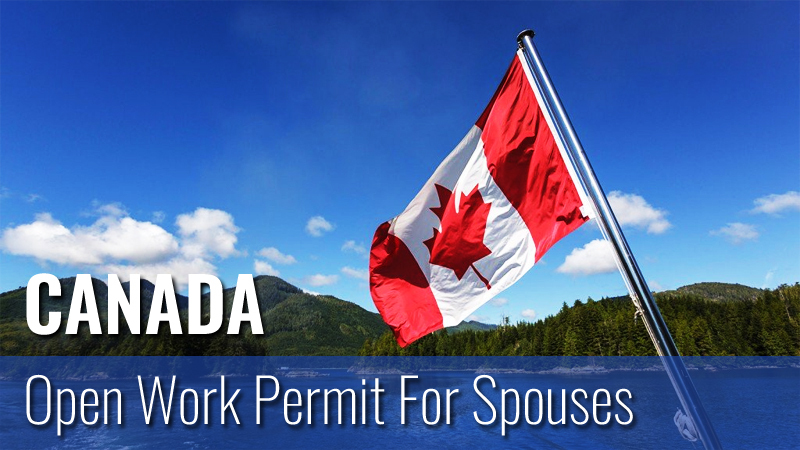 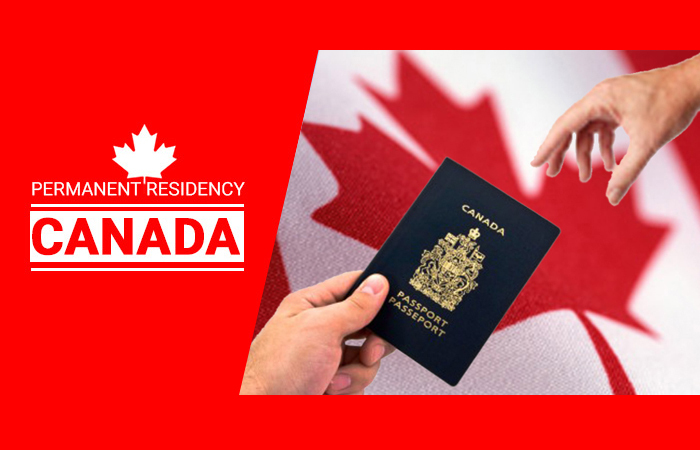 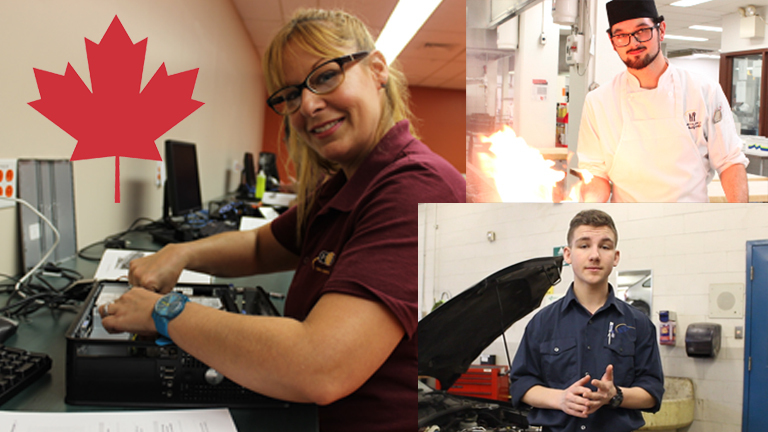 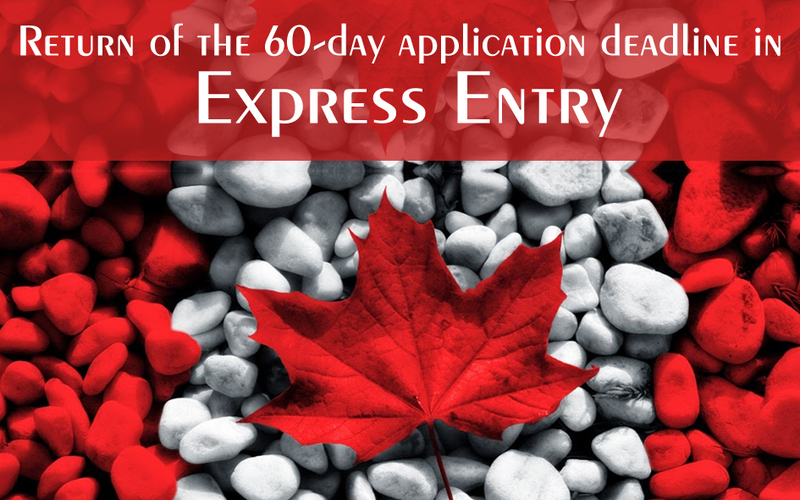 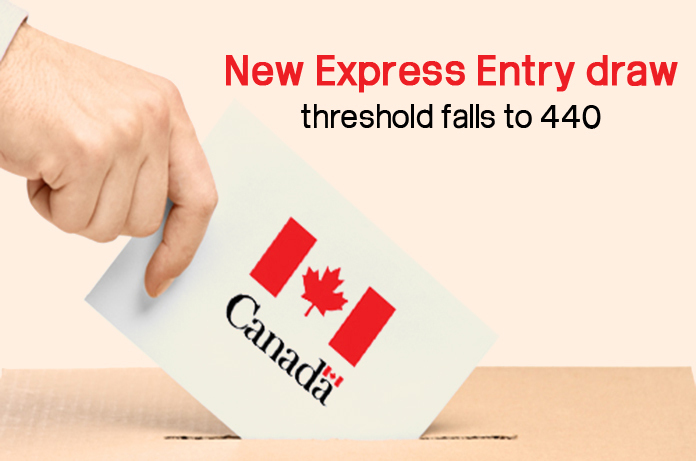 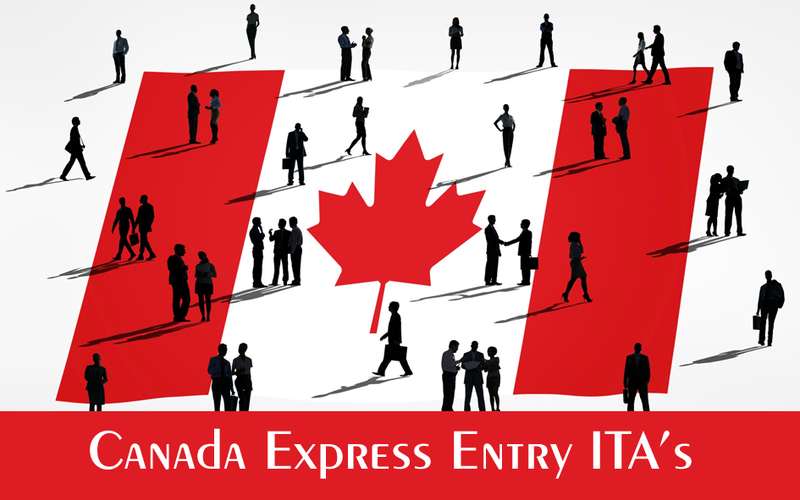 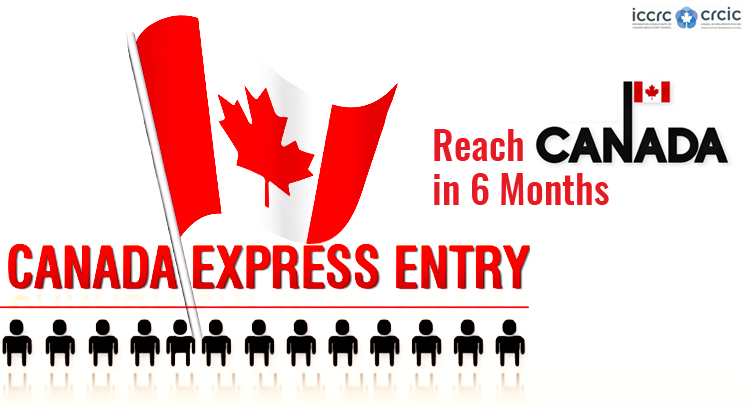 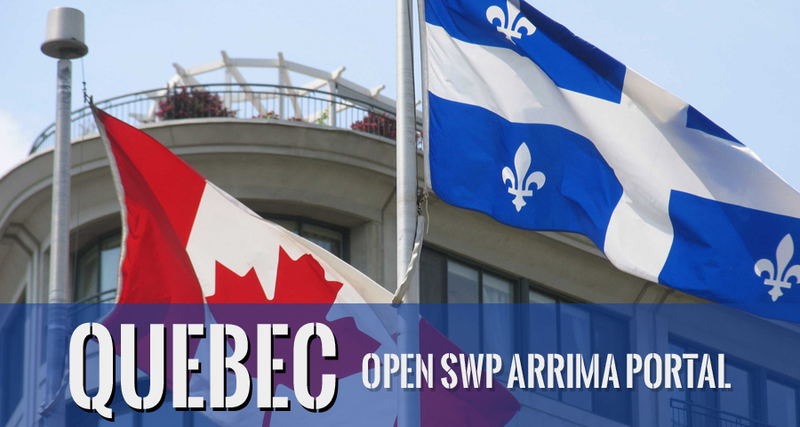 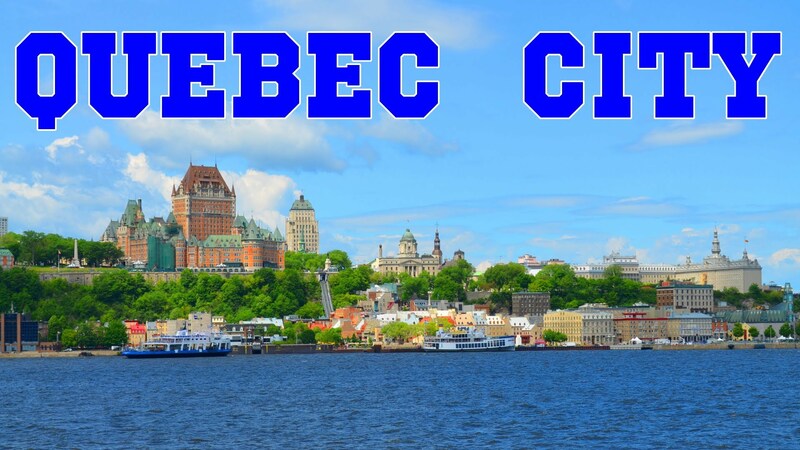 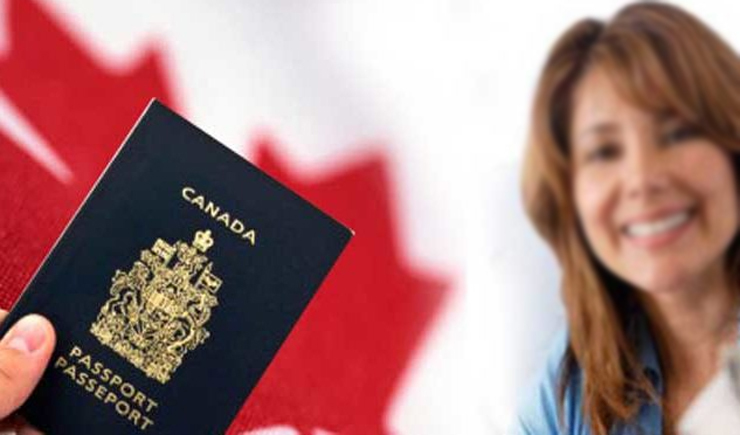 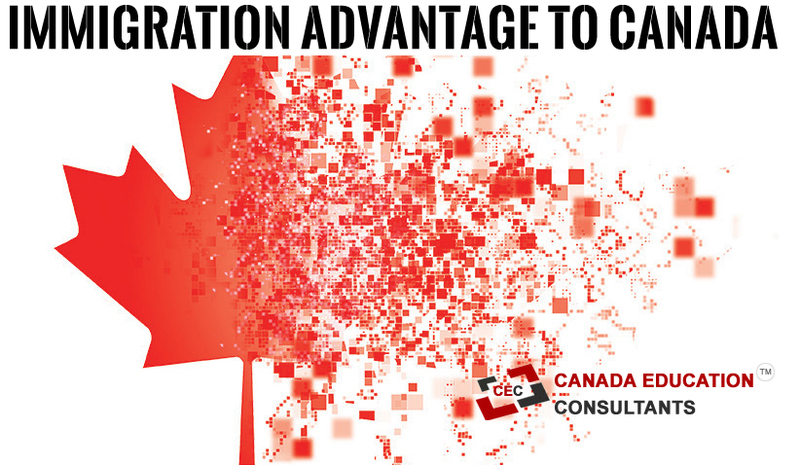 Fill the Application Form & Get Canada Permanent Residency Under CEC New Express Entry Program. 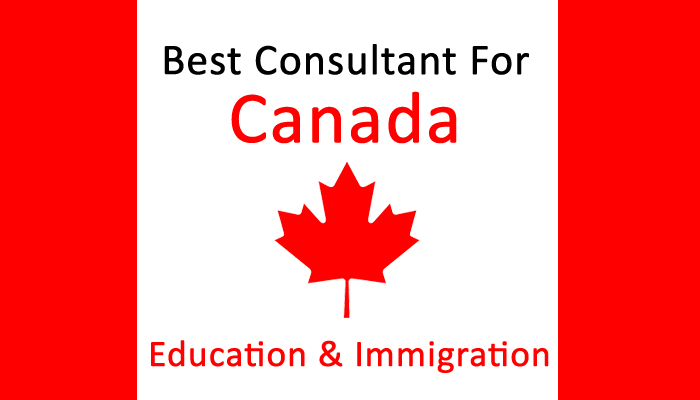 Best Expert Entry Program. 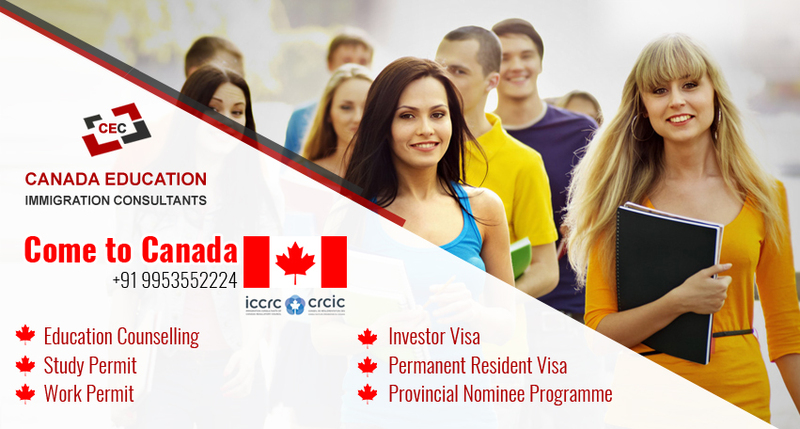 Skilled Visa for Indian. 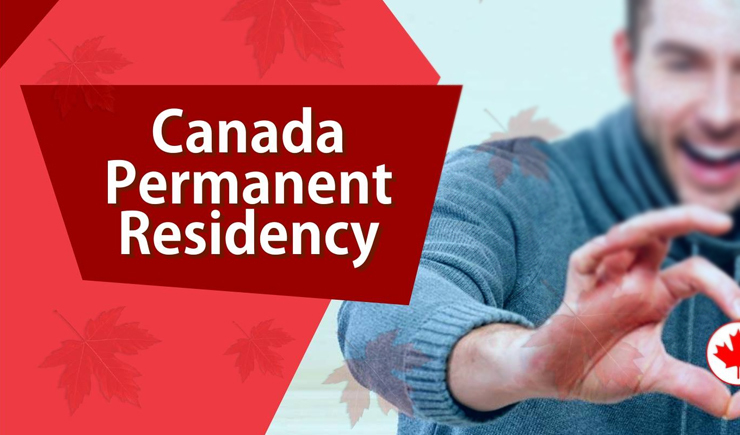 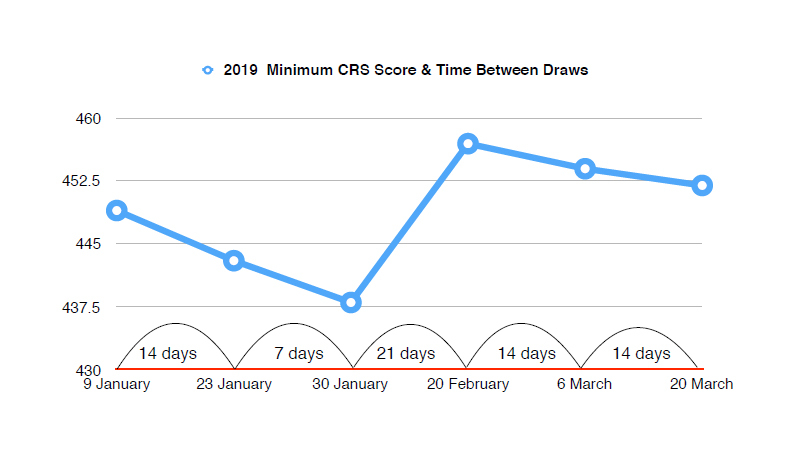 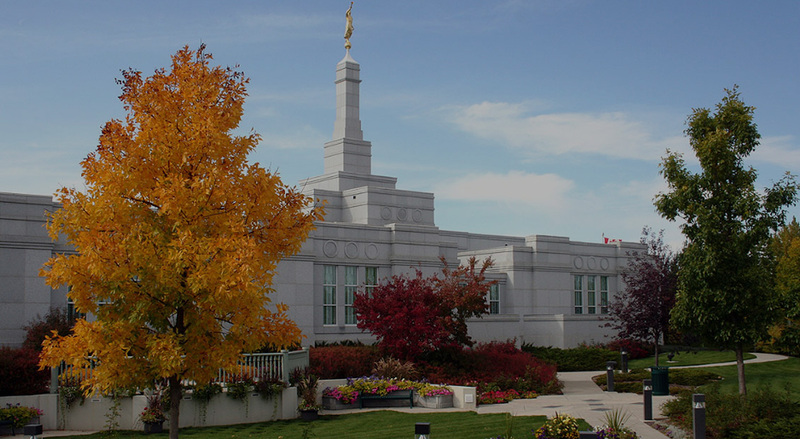 Get A Free Assessment. 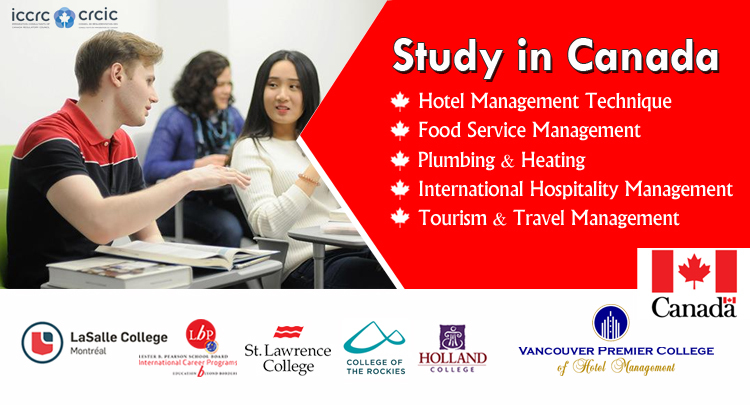 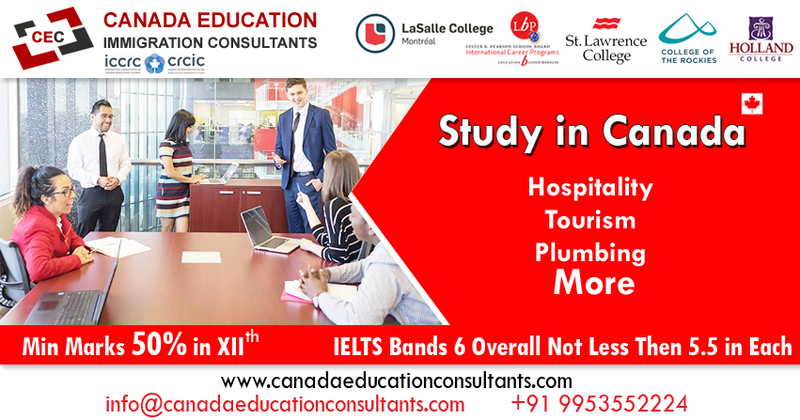 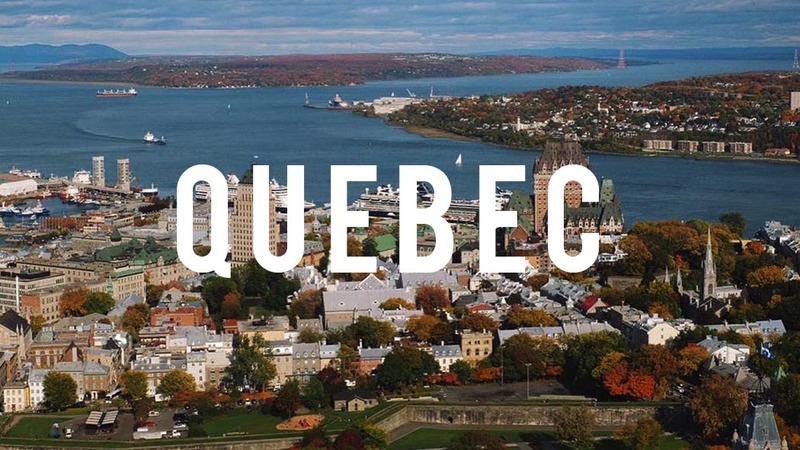 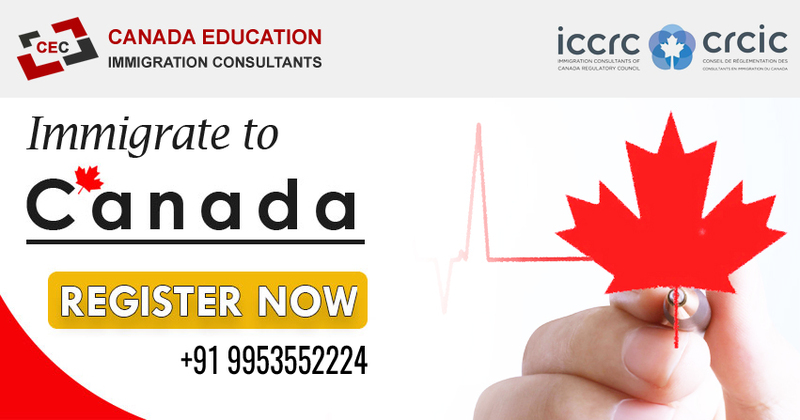 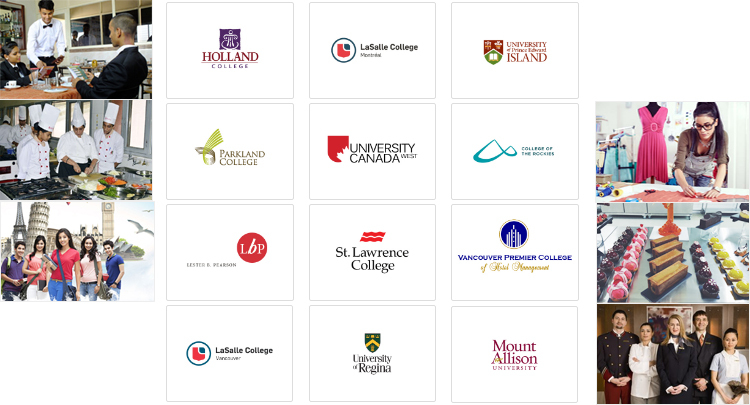 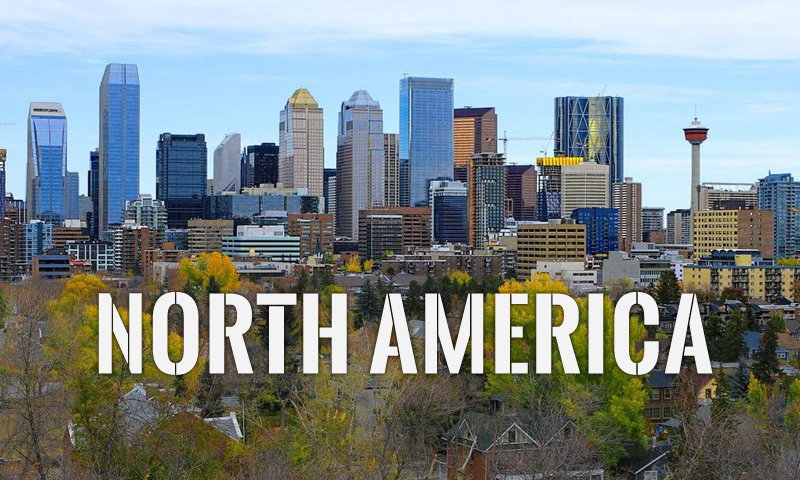 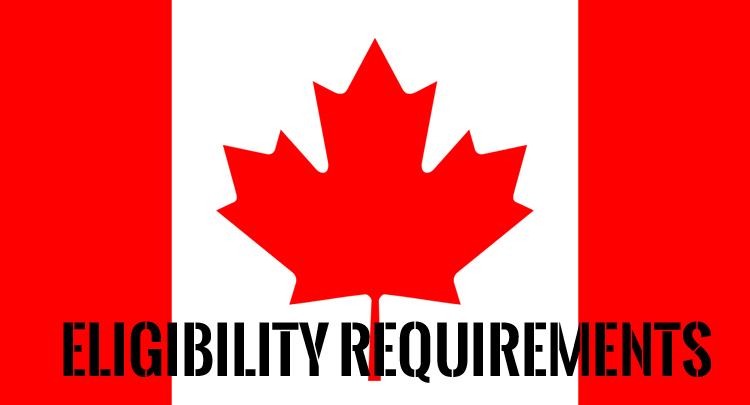 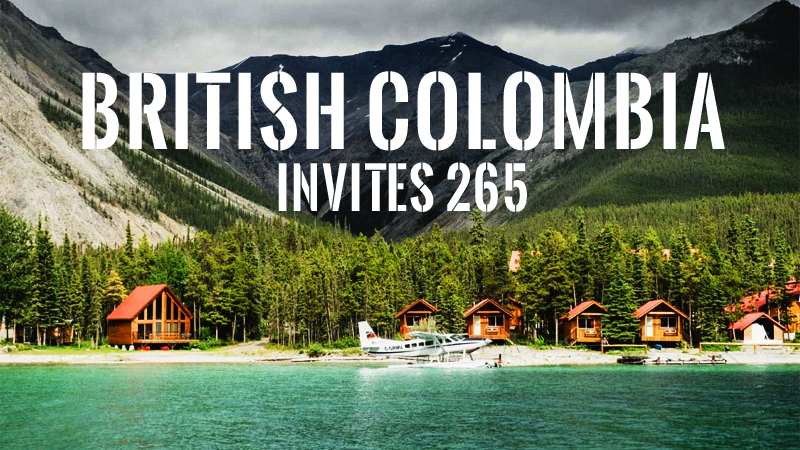 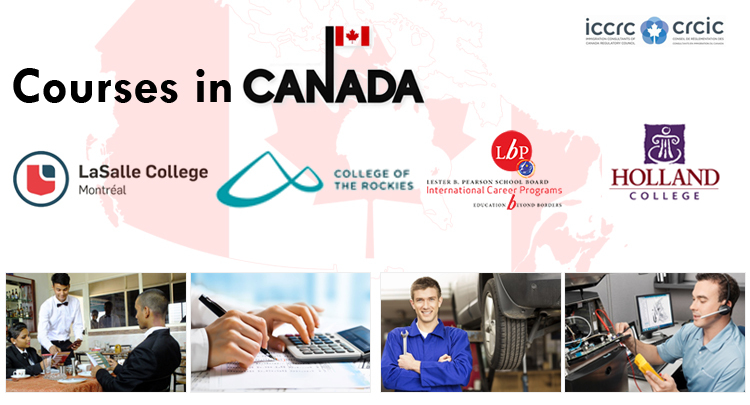 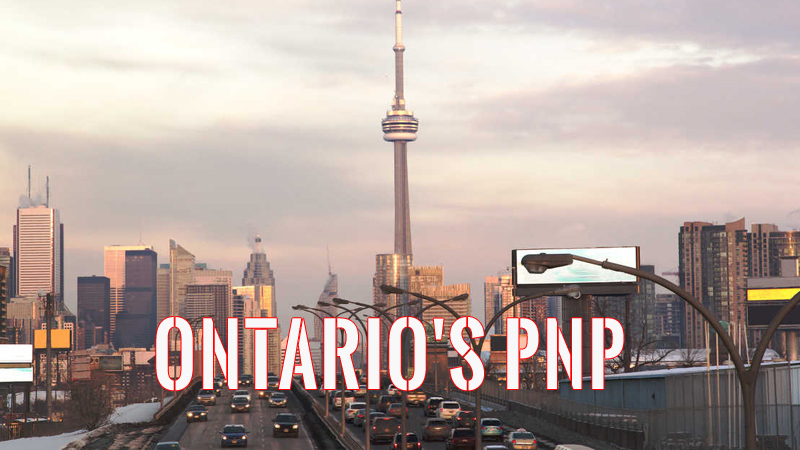 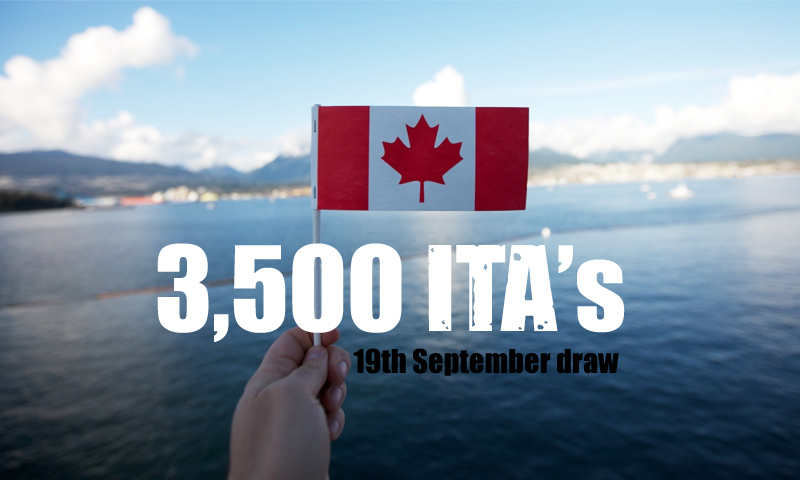 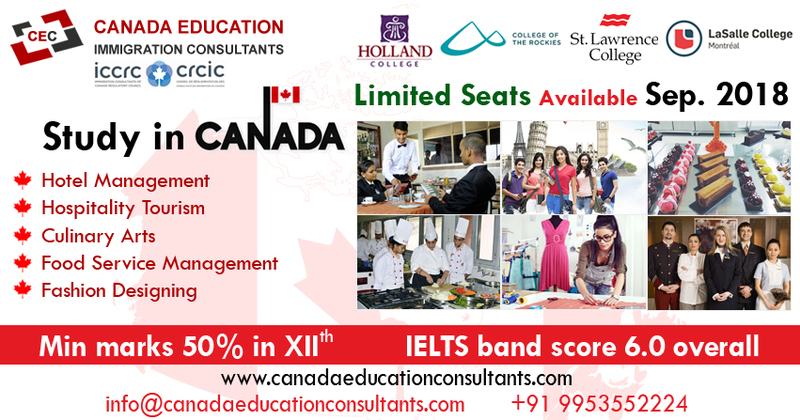 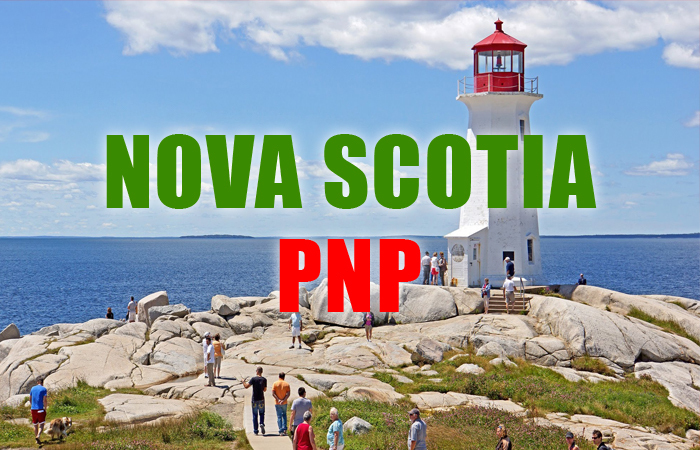 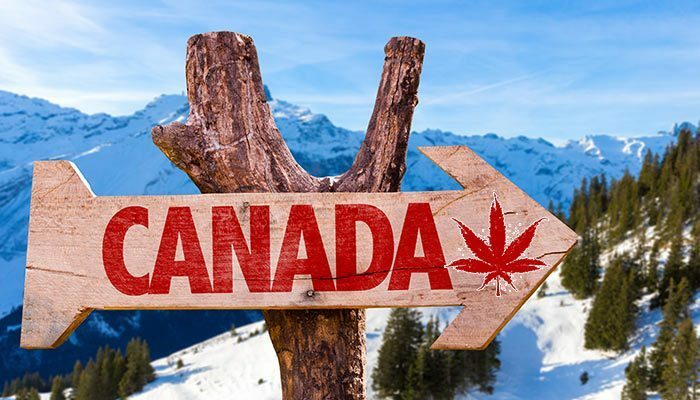 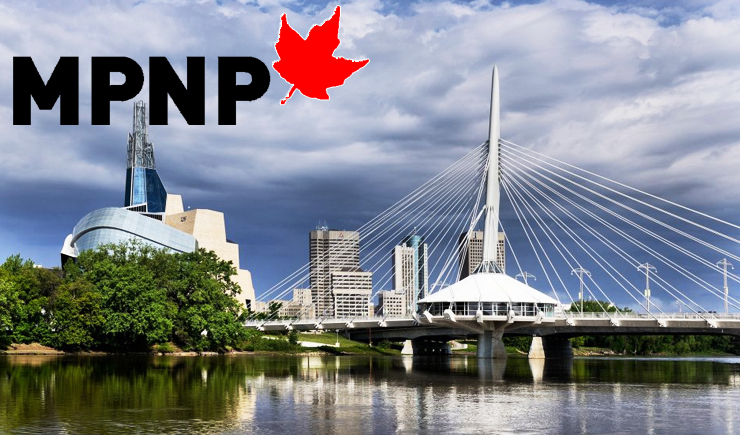 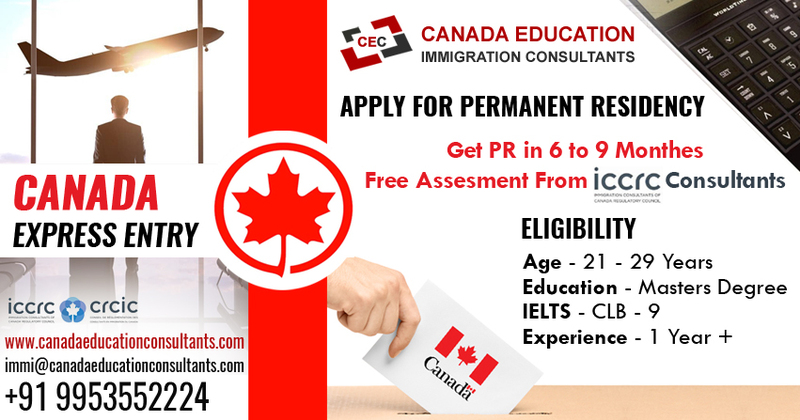 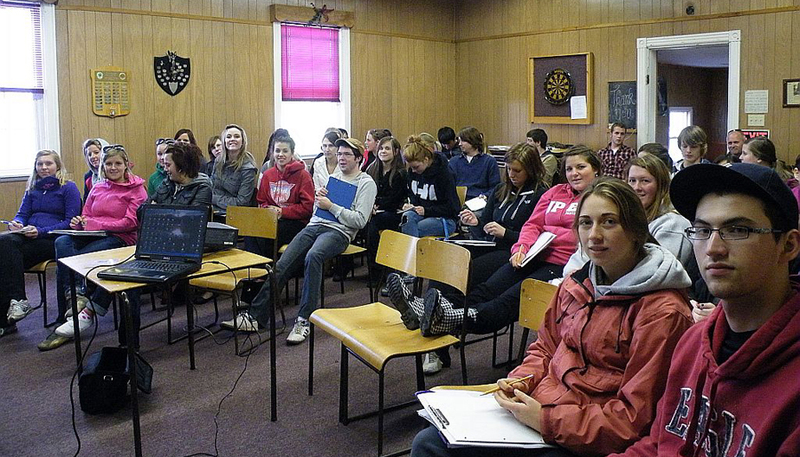 Apply Now For PR Canada. 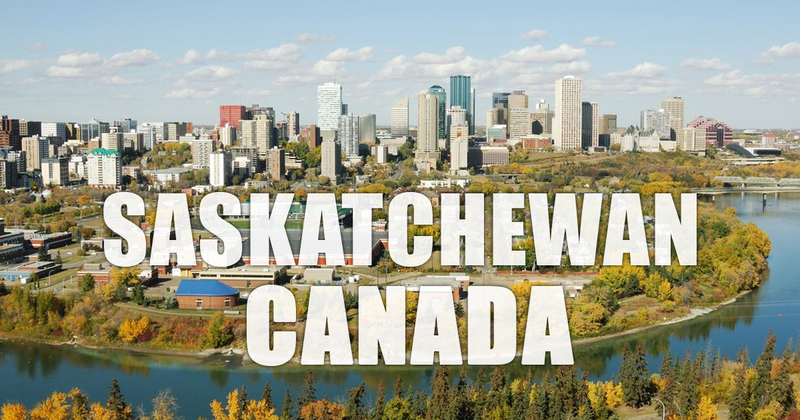 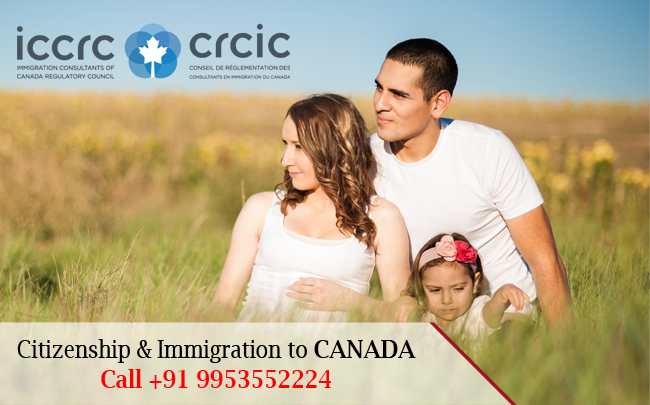 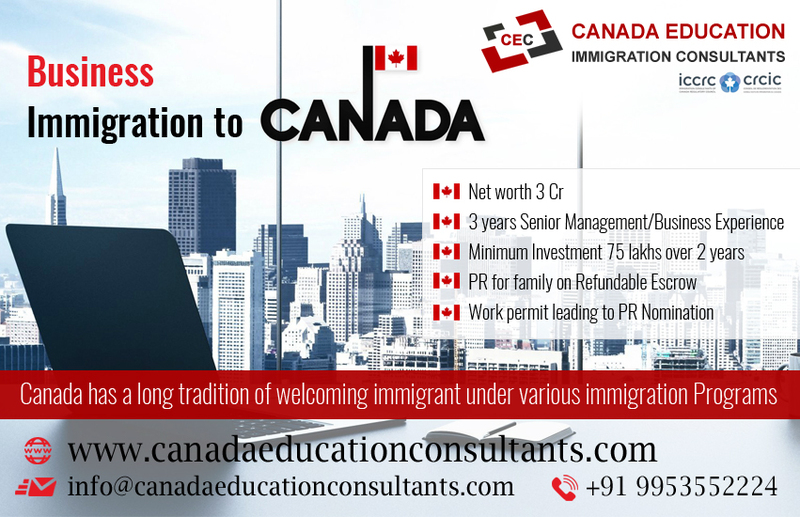 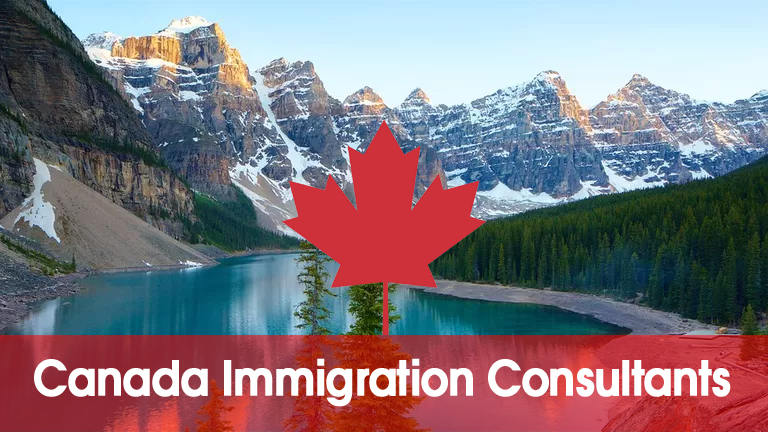 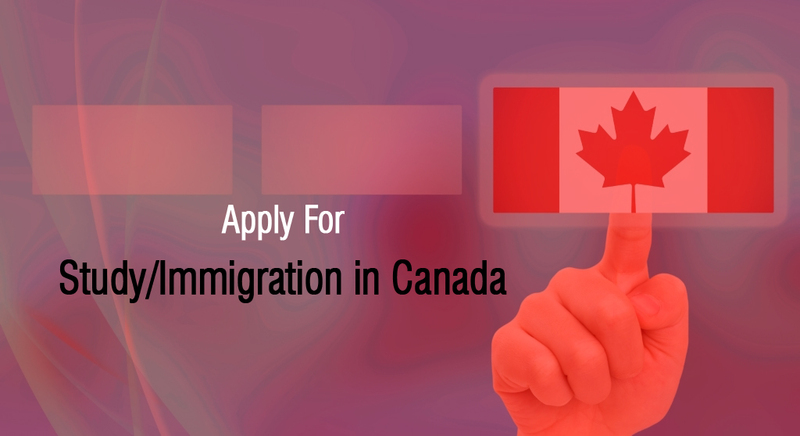 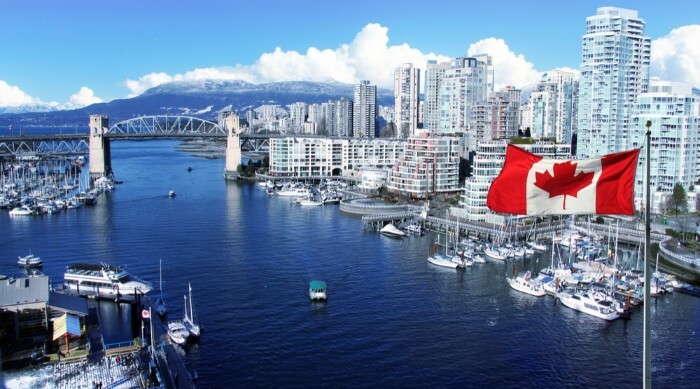 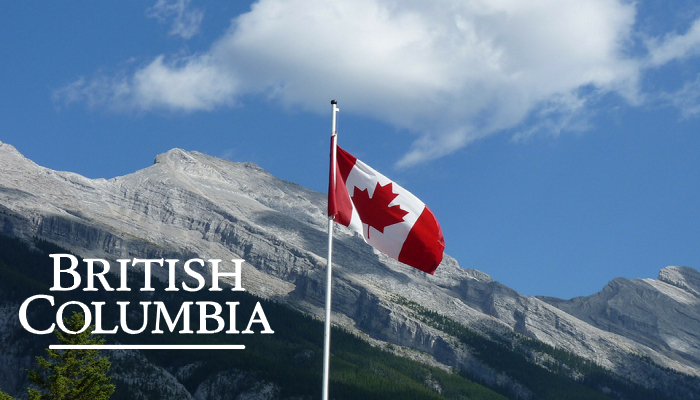 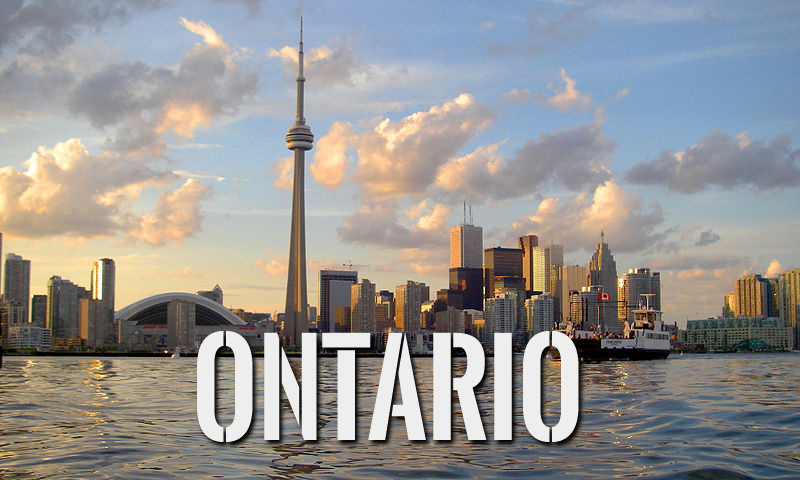 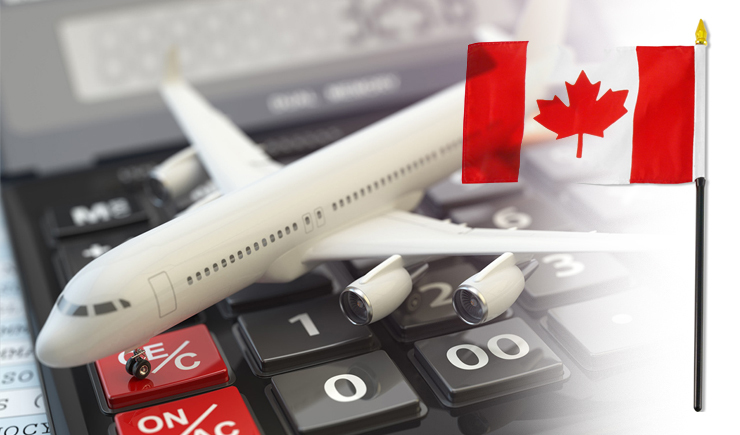 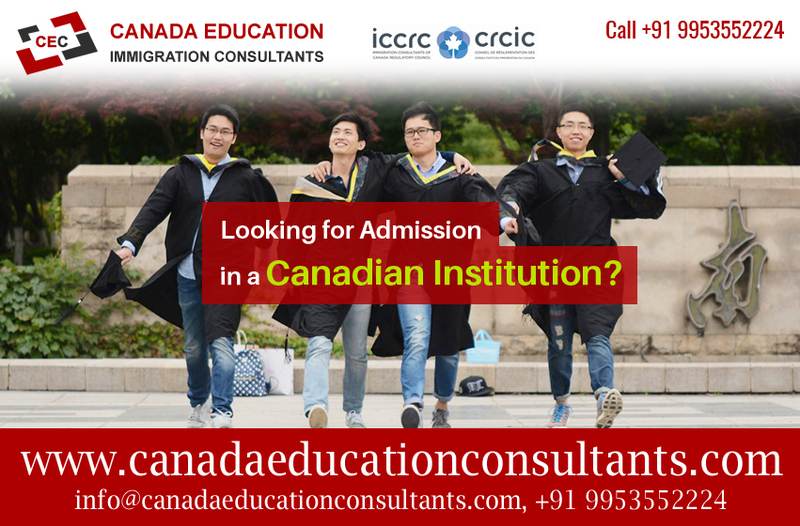 Immigration to Canada from India is the process by which people migrate to Canada to reside in the country. 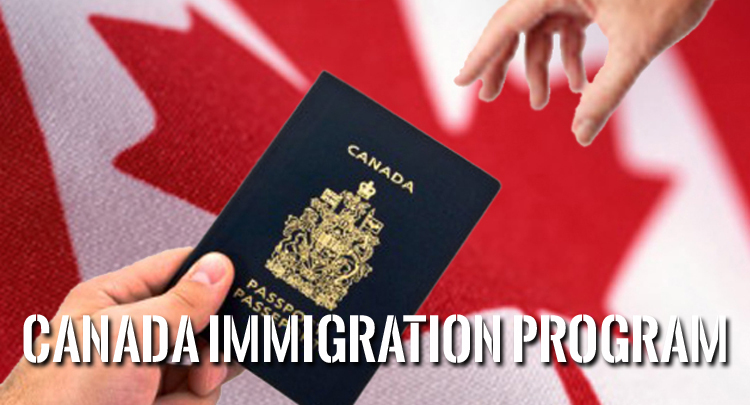 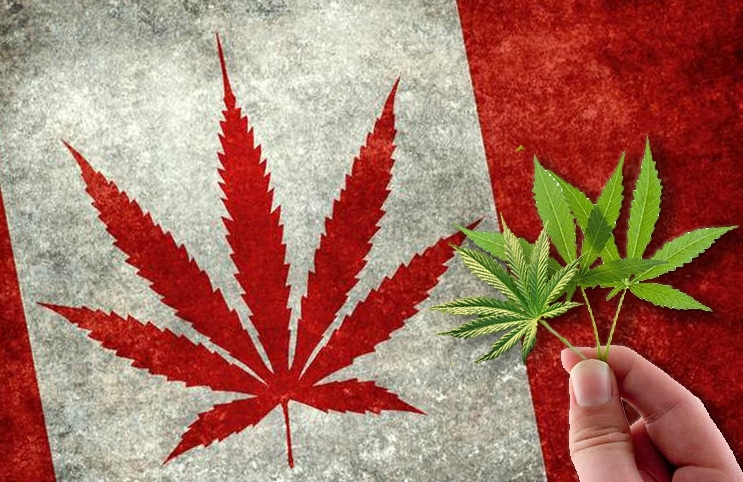 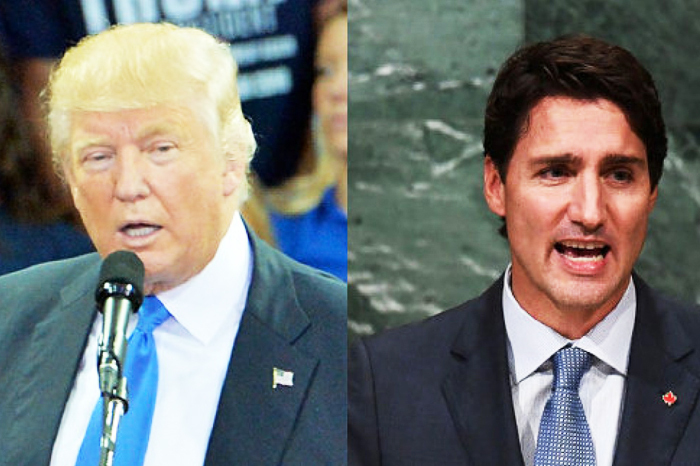 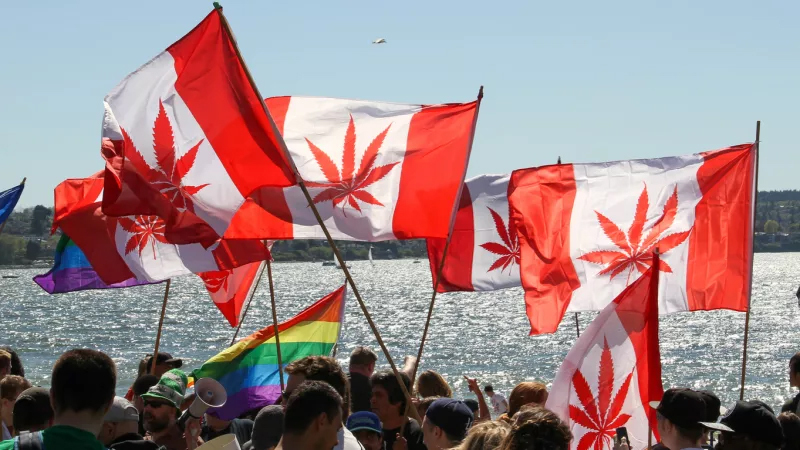 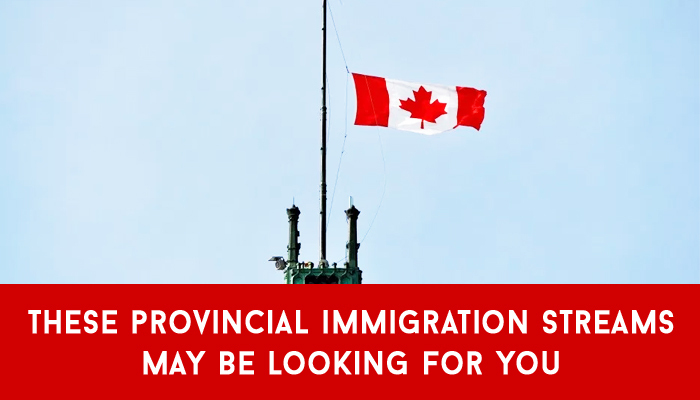 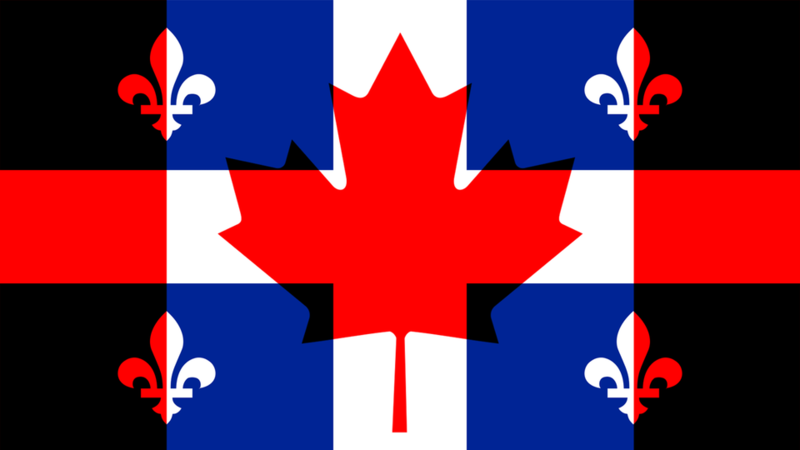 Canada immigration policies are still evolving. 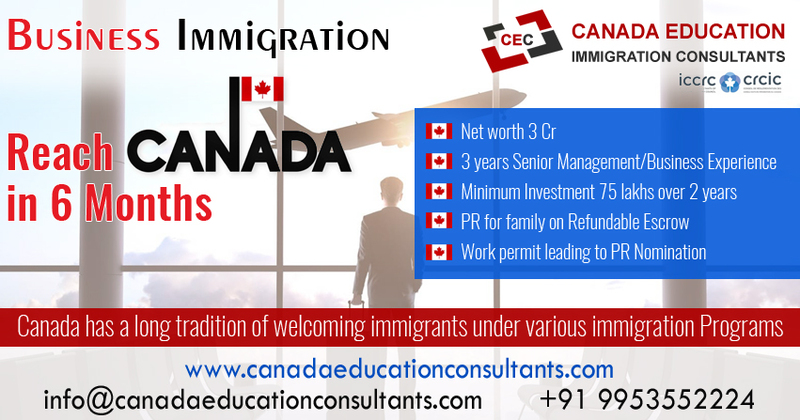 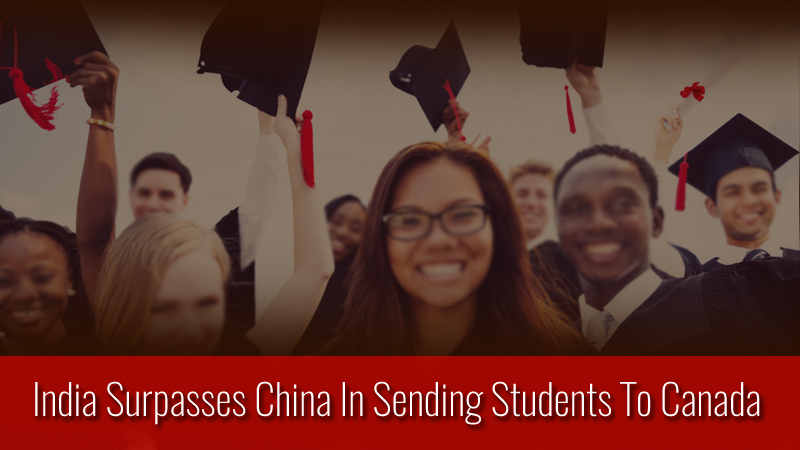 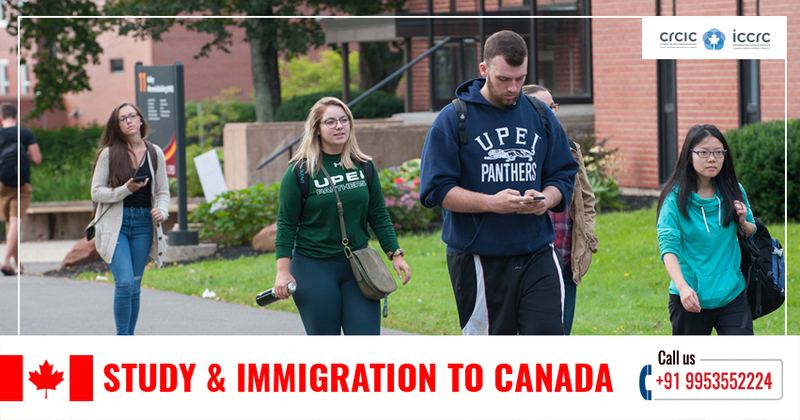 As recent as in 2008, Citizenship and Immigration to Canada has made significant changes to streamline the steady flow of immigrants. 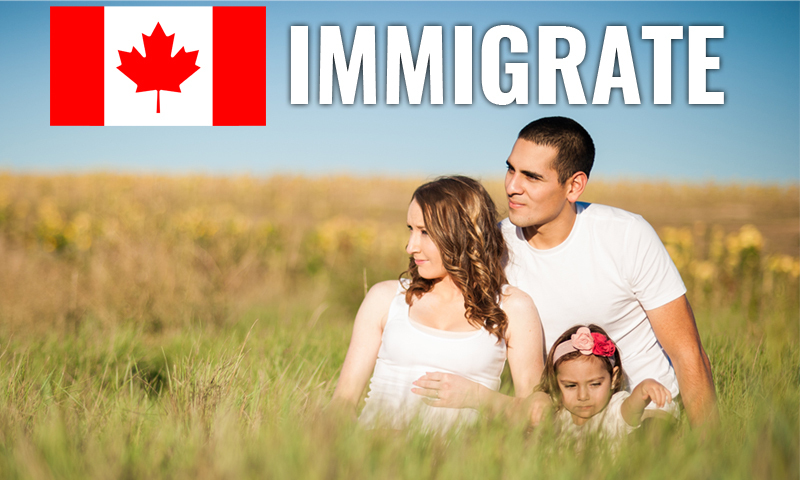 The changes included reduced professional categories for skilled immigration as well as caps for immigrants in various categories. 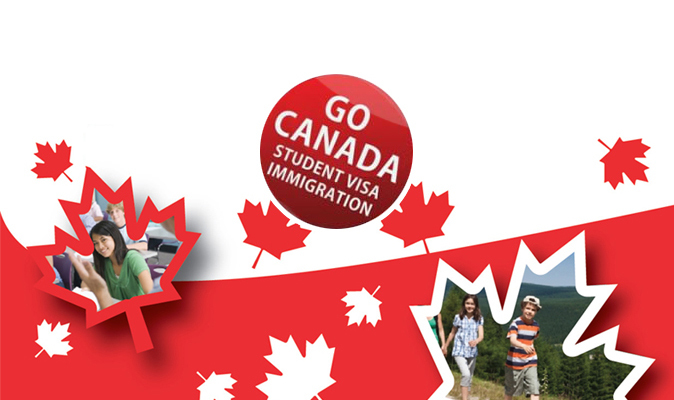 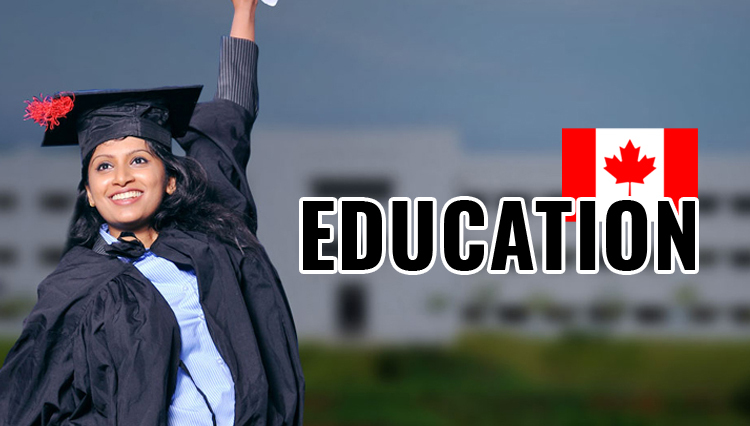 7 Years Of Experience In Immigration & Study & Visa Services. 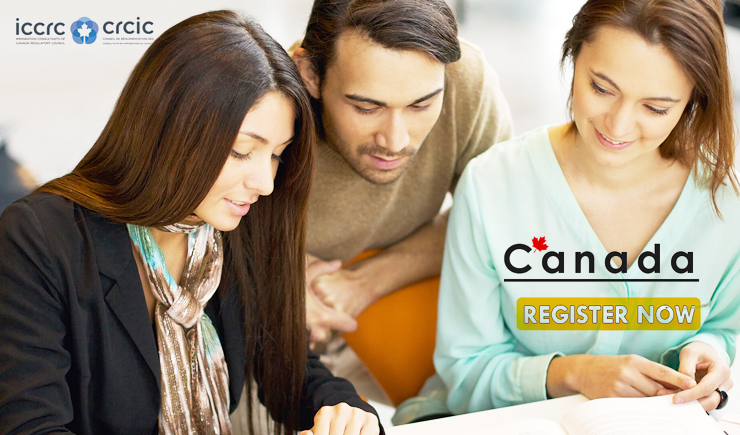 Get Free Counselling Expert.